Furniture to fit every nook and cranny! Clever products and elegant designs. 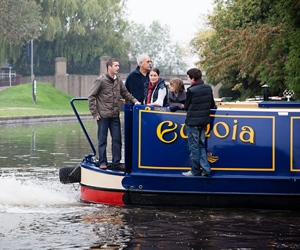 Why Buy with Aqua Narrowboats? 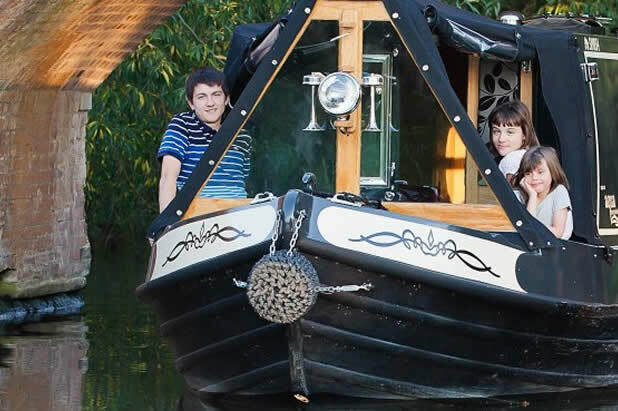 With our Luxury Canal Boat Hire you are guaranteed quality and comfort for a relaxing and peaceful canal boat holiday. 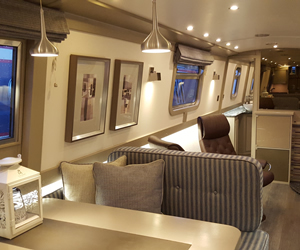 With our Bespoke Boat Building Service you are supported by our highly skilled boat building team and offered a full design service to create an individually crafted boat of your dreams – ask any of our customers! With our Furnishing Store we have found smart solutions to compact spaces that look great and we are happy to share these treasures in our new furniture store. 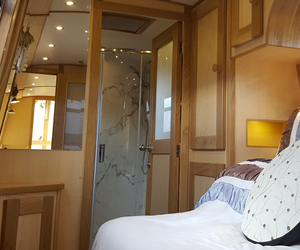 Booked – New sponsored hire boat 4+2 berth. Ready for May 2019, see our sponsorship page for details. Booked – New sponsored hire boat 2+2 berth. Ready for May 2019, see our sponsorship page for details. 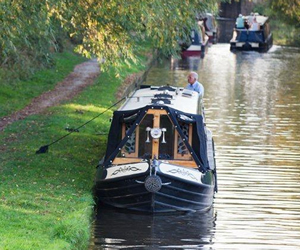 Booked – New sponsored hire boat 4+2 berth. Ready for May 2018, see our sponsorship page for details. We offer the best price to people that book early. The discount has been applied to the prices on our online booking system where you can book up to 12 months in advance. 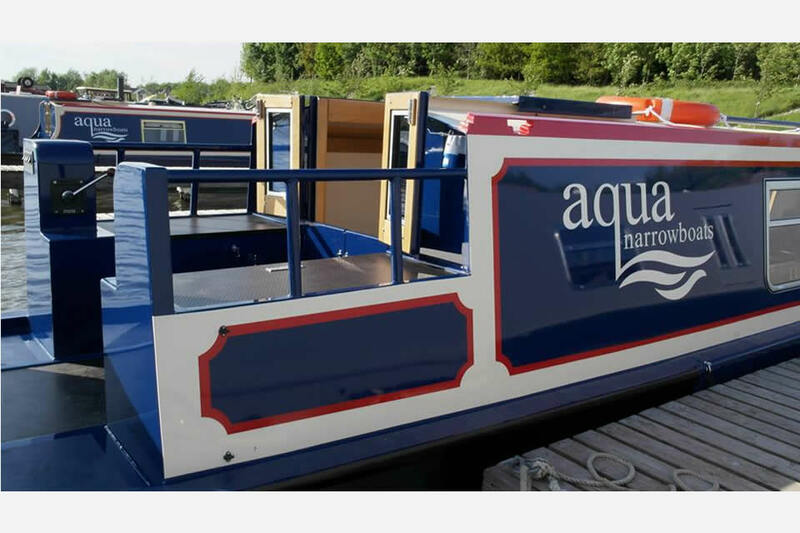 If you want to book ahead of 12 months please call 01283 585718 or email admin@aquanarrowboats.co.uk. T&Cs: Early bird discount available until the end of October 2019, applies to all weeks in 2020 for a maximum of 2 weeks at a time, does not apply to fuel, DWF or optional extras.